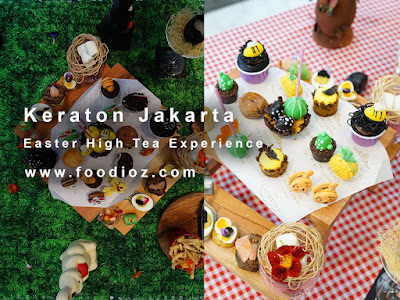 The good news is presented by Keraton Jakarta where the Jakarta society can enjoy a stunning high tea experience. In arrangement to welcome Easter this year, visitors can come to the popular Keraton Lounge with luxurious and elegant interiors. Plain colors like gray and white adorn the entire room, then comes with some beautiful Indonesian ornaments decorating the lounge. This time i had the opportunity to attend the launching event of Easter High Tea Experience which is planned to start from March 26 - April 8, 2018 to the public. High Tea in Keraton Lounge can be enjoyed starting from 12.00 noon to evening. Looks clearly, dish of various snacks beautiful and really tempting. placed on a wooden board like a small picnic table. Various sweet bites such as Chocolate Macaroon, Manjari Carrot in Basket, Midnight Cup Cake, Egg Tiramisu, Cassis Soup and more. 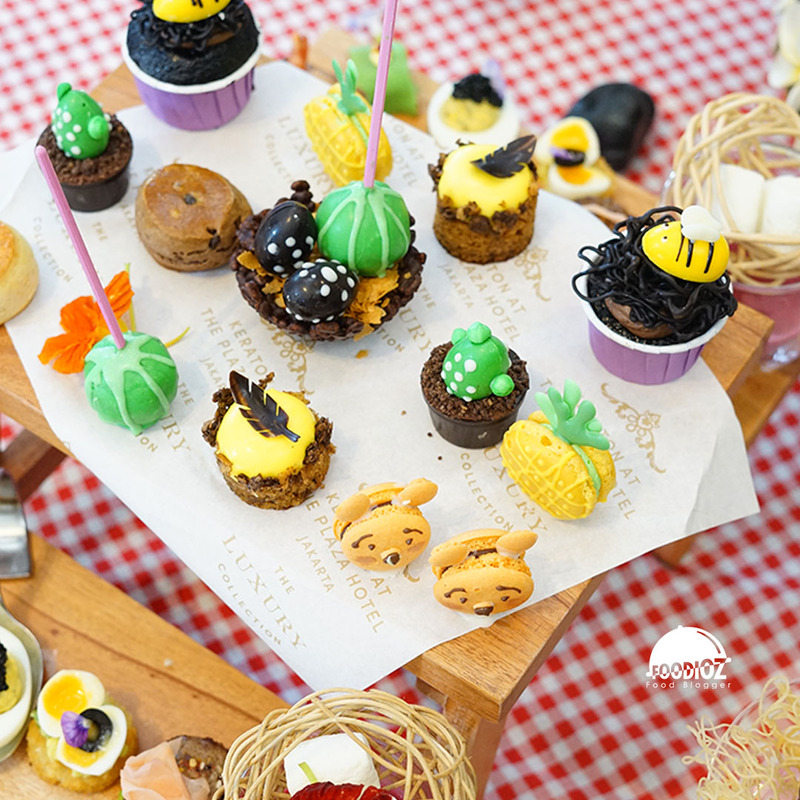 In addition to sweet dishes, of course visitors can also enjoy a variety of savory meals such as, French Fries with Truffle, Devil Egg with Caviar, Mini Burger with Red Ginger Pickle, Poach Prawn with Sweet Sauce & Mango chili and many others. In addition to Easter High Tea, Picnic in Spring High Tea is available with different menu choices. But the overall presentation still provides an elegant high tea experience and of course be super instagramable content. Picnic Spring High Tea package will be available throughout April 2018 and the same starting from 12.00 noon until evening. Some of my favorites are french fries with truffles, simple but tasty. 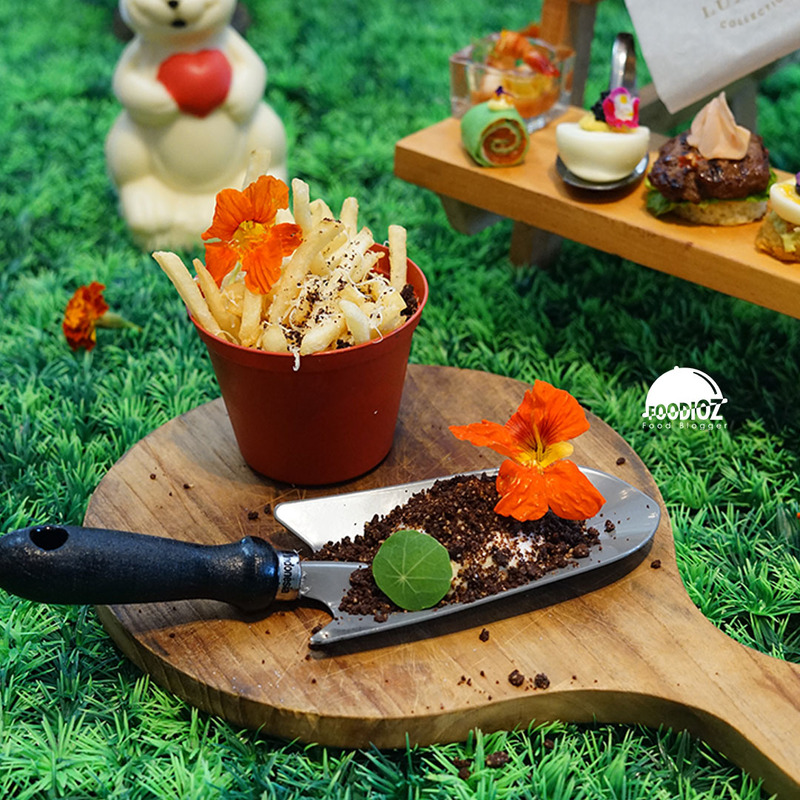 The texture of crispy fries with tasty spices coupled with the delicious mayo truflle sauce. Then Poach Prawn with Sweet Chili and Mango that has a sour taste and sweet fresh, and shrimp with the right texture cooked perfectly well. 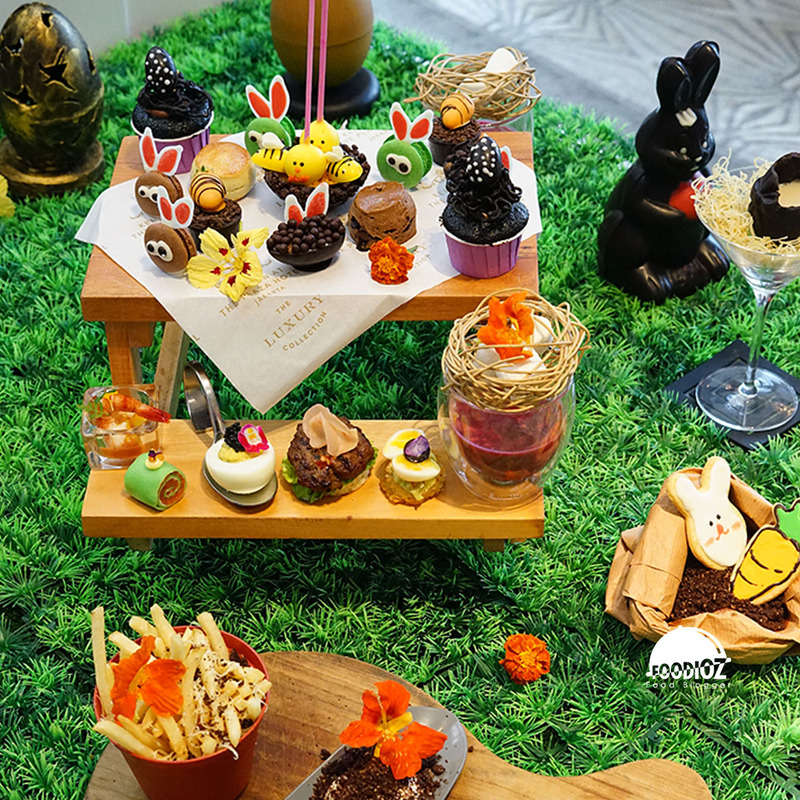 For the price offered between Easter High Tea & Picnic in Spring High Tea is Rp 428.000 ++ for two people including with coffee or tea. In addition to high tea, in order Easter month, we also can enjoy Easter Sunday Brunch in Bengawan restaurant on April 1st, 2018 from 12.00pm until 03.00pm. Unlimited dishes like Alaskan King Crab, Kobe Beef, Lobster and other premium menus can be enjoyed here. In addition, visitors will be spoiled with live music appearances that make the atmosphere fun while enjoying Sunday brunch. For the price offered starting from Rp 955.000 nett per person including non-alcoholic beverages. 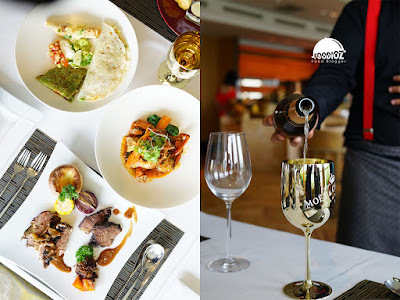 But if you want to experience the sensation of enjoying a casual Sunday Brunch with Moet Chandon champagne, can take the package with prices from Rp 1.600K to Rp 1.900K per person. 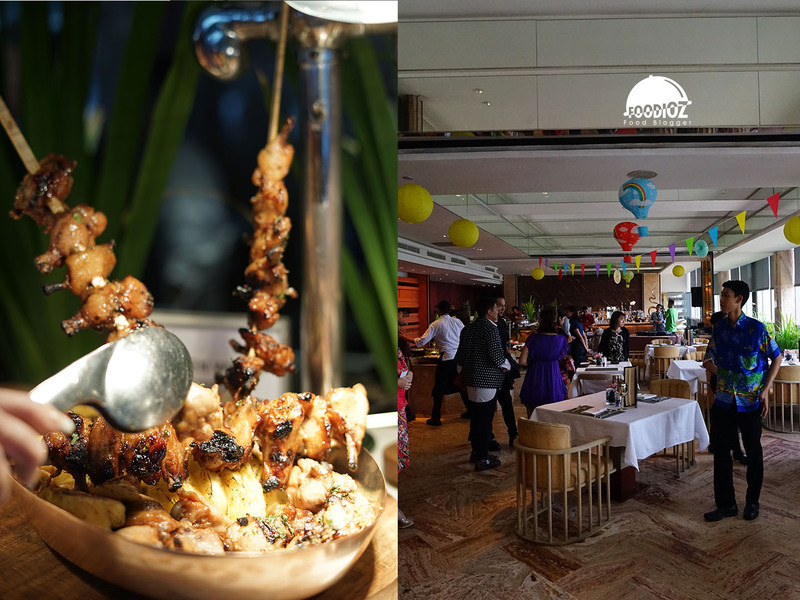 I can say the experience of Sunday Brunch at Bengawan is the best weekend moment in Jakarta. Along with my family or friends, i can spend a long time enjoying endless variety of dishes and happy with the cool champagne that gives a pleasant sensation in accordance with the quality offered. Yovent A full-time Food Blogger & Social Media Influencer who has been travelling overseas with huge enthusiasm exploring culinary world. 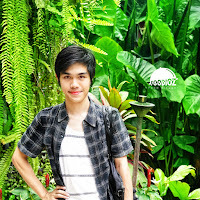 Living in Jakarta with variety of culture, food style and starting blog since 2014 early. With couple of years experience, he has good references and inspiration in food photography & writing.